We are cruisers again. We arrived back from the US in the middle of August and just didn’t know what we were going to do. Everything was up in the air. 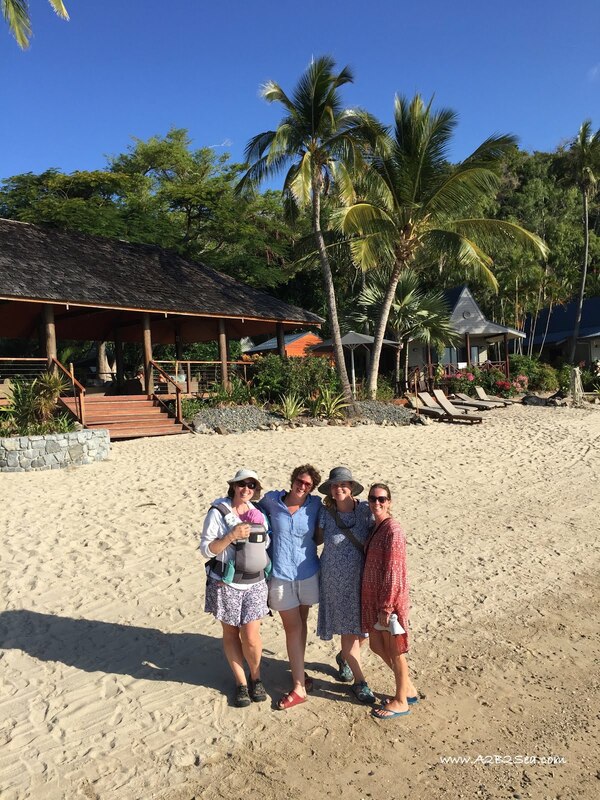 But the Lady Fortune has a way of working her magic and handed us a little road trip down the Whitsundays. 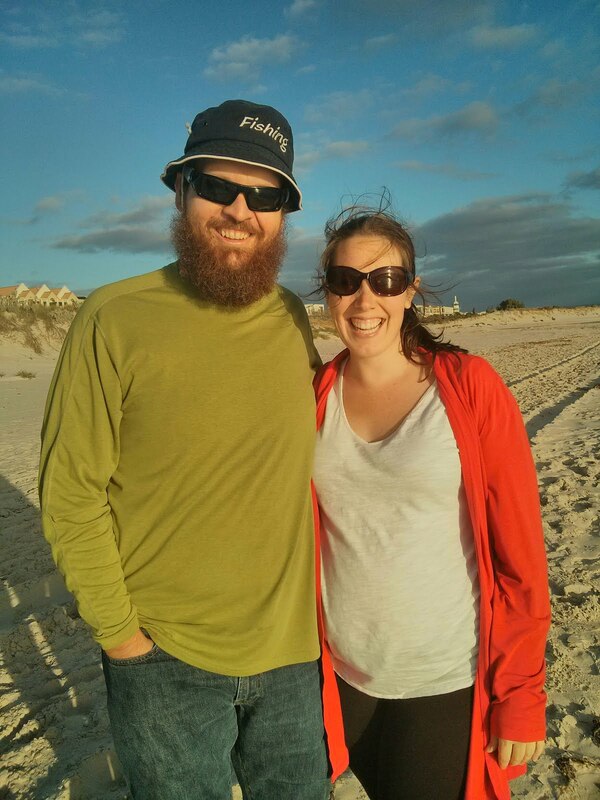 We had been hanging out with friends for a week when I had the brainwave that Bryce should go back up to Maggie and get Batty and bring her back down to the Whitsundays. 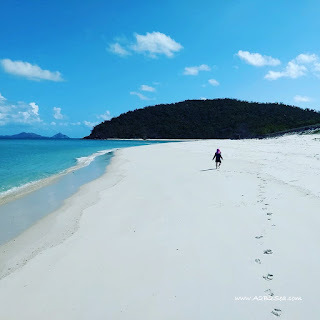 It is by no means hard sailing (assuming the weather cooperates) to get from Magnetic Island to the Whitsundays but they are long days (assuming you stop to sleep at night) and it’s not how I wanted our introduction to sailing with two little kids to be. What we needed was nice, easy breezy, 3-4 hour sails, at least until we worked up to anything bigger. This is, funnily enough, exactly the type of sailing you find around the Whitsundays. Assuming there were no surprises, Bryce could easily single hand Batty (and to be honest, does most of the time). But being a long passage, he wanted to get some company and help. His departure coincided with the end of Magnetic Island Race Week and fortunately, he was able to find some willing crew. They had an uneventful, and dare I say, relaxing, trip down and just like that, Batty was in the Whitsundays. So we have been out sailing, enjoying the magic that is these islands. If you’ve been following us on Instagram, you will have seen some of the amazing places we’ve been. Our first trip out was for about three weeks. We met up with different friends on two occasions and they were able to bring us fresh supplies, which we gratefully accepted and exchanged for our rubbish for them to take back in. Fair, right?! We could have survived on the food we had but the infusion of fresh produce was greatly appreciated. We buddy-boated with another kid boat for awhile and then joined up with a rendezvous of 4 kid boats ( 8 kids under 6 = insanity but fun)! Water was always our limiting factor. We carry about 700 L of water in our tanks and up until we knew we were heading back into Airlie to resupply, we were very conservative and did not run out. The Boat-moms (and a baby) escape! We have just a quick 48 hours back in Airlie Beach where we saw some friends, picked up an outboard, re-provisioned and filled up our gas and water tanks and then we escaped Airlie Beach as it became unbearable in the northerly winds and headed back out to the islands. The sail out was unpleasant but very fast and short and we are now sitting comfortably in the flat waters of Beach 25 opposite the bustle of Hamilton Island. We aren’t sure where we are headed next, we are just recovering from a whirlwind few days and will then move on. There are lots of anchorages that are only safe and comfortable in Northerly winds that we don’t normally have access to so we are hoping to check them out.